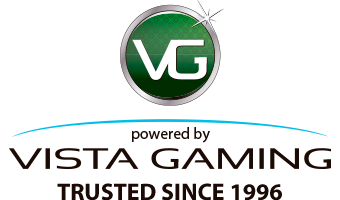 This month 5 lucky players will win a Victoria's Secret Gift Card or the cash equivalent. This promotion will consist of...Read More. Don,t forget that our USA Room is open every Saturday and Sunday from 12 PM to 12 AM ET. You can win up to $15,000 with a minimum of $100 Guaranteed Prize. 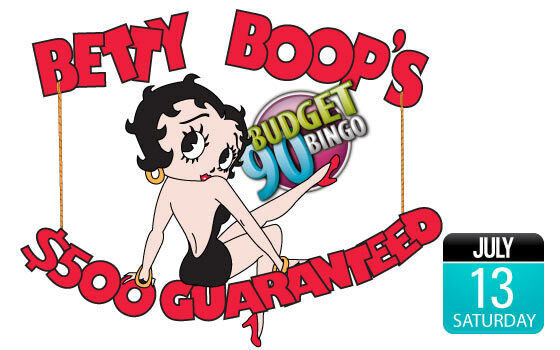 Come on over to the USA bingo room and daub your way up to $15,000 in a single game! Read More. This special will be played on Tuesday, July 16th, in our Diamond Room from 6pm-9pm ET...Read More.